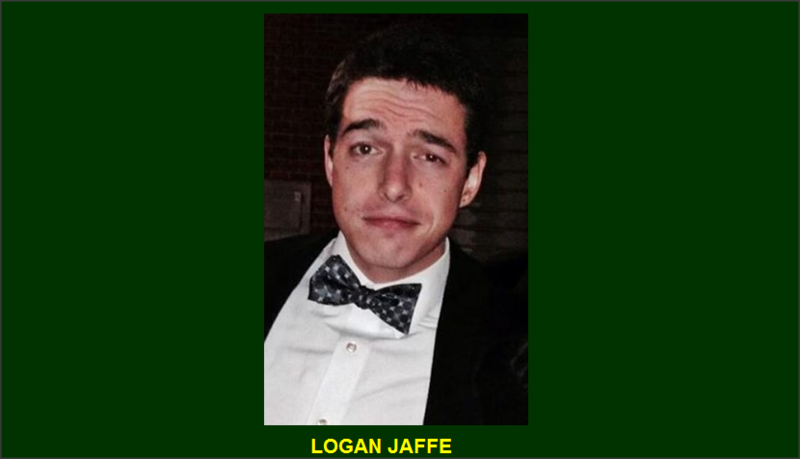 Logan was born and raised in the small town of Vero Beach, Florida, where he graduated Saint Edward’s School with a GED and a baseline understanding of the intricacies of non-tropical weather patterns. Soon, following a notion of naïve bravery, he chose to continue his studies at the undergraduate level at Northeastern University, in Boston, MA. After several enlightening semesters of study, Logan will be graduating from NU with a Bachelor’s in Psychology and Education, an initial licensure in elementary education, and an exceptionally refined set of snow-shoveling techniques. It is with great enthusiasm that Logan will be returning to the Lake for his seventh summer. Logan attended Camp Echo Lake as a camper for three years before returning on staff in 2010. He spent three unforgettable summers with three fantastic groups of Junior Boys and now eagerly awaits the impending arrival of Round 4. Logan is most looking forward to engaging and working with such a uniquely creative, driven, and enthusiastic group of human beings for another unbelievable summer at CEL! This will mark my 7th summer at Camp Echo Lake, with 2015 being my 4th year on staff (WOW). Recently, I’ve been occupied with feverish studies and diligent preparations of lesson plans as I have worked to complete my student teaching. Once commencement has passed, I’ll be setting my sights towards continuing my studies at the graduate level. What do you think that it means to be a leader of campers and staff? To me, the best leaders are the ones that effectively, enthusiastically, and consistently demonstrate the values or expectations of Camp Echo Lake. Excellent leaders act with purpose, sincerity, and human development. Being a leader means actively taking responsibility for the promotion of community and inclusion for both campers and staff to the best of your ability. What have you learned being a Group Leader at Echo Lake, and how to you plan to use what you’ve learned this coming summer? I’ve learned that some of the best leaders are quiet leaders. That’s not synonymous with being silent, however. I only mean that sometimes – not always – we get too caught up in hearing ourselves that we forget to listen to the people around us. With this in mind, two of my biggest points of focus this summer will be to listen closely and act purposefully. I’m just giddy to get together with some great Echo Lake staff and start planning for unmatched summer! What do you hope that your campers get out of this summer at Echo Lake? It’s my hope that campers leave with heightened feelings of confidence, community, and belonging within their community. I’m extremely excited to spend the summer with a great group of staff, dedicated to promoting Camp Echo Lake’s devotion to human development. Some of my favorite memories will always come from the first day of camp. Such tremendous feelings of emotion and unbridled excitement is truly a sight to see. It’s a true testament to the caliber of staff and to the high quality of the Echo Lake community as a whole. I feel incredibly blessed to be back for another unforgettable summer. Bring on CEL 2015!